High Calorie Mass Gainer- is ideal for those looking to increase daily calorie intake and protein intake. 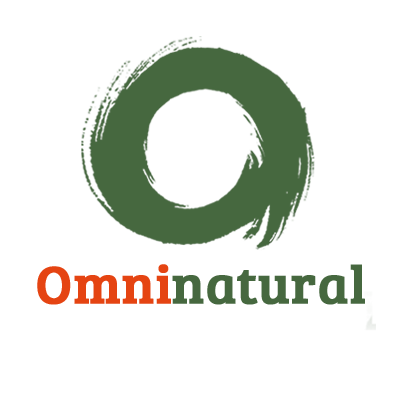 It is recommended to consume it throughout the day for a convenient way to increase calorie consumption. High Calorie Mass Gainer has a unique blend of all your macro nutrients in high quantities which in return gives you a calorie dense shake on the go. When you are looking to put on some real muscle, nutrition is key and with the High Calorie Weight Gainer by your side, you are on the road to really transforming your bodies muscle mass, strength and size. 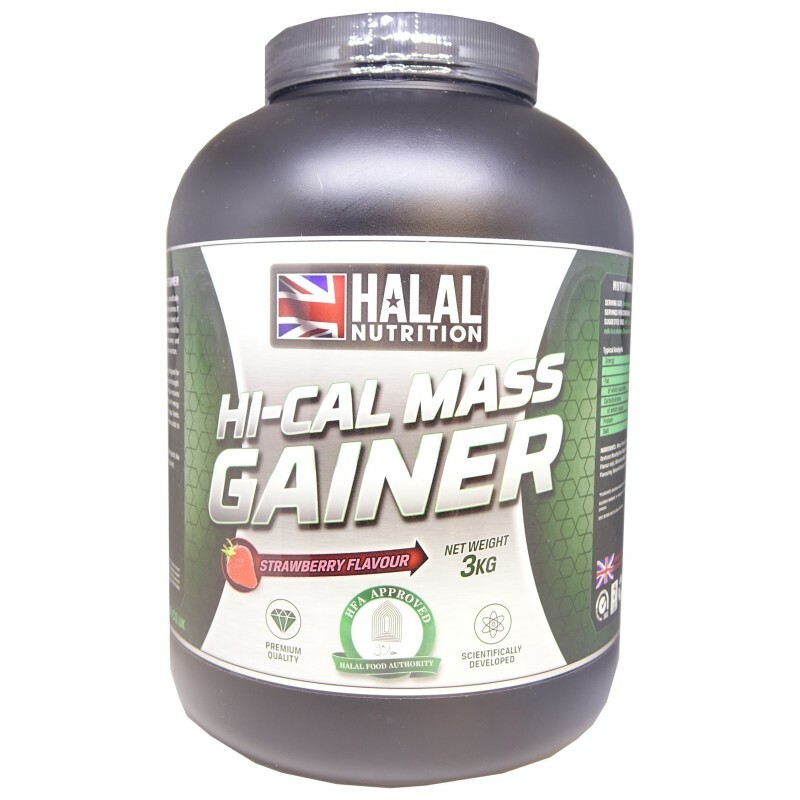 Halal Hi-Calorie Mass Gainer is made in the UK and is the only sports supplement which is approved by Halal Food Authority (HFA) so this makes it one of the ONLY Certified Halal Sports Nutrition Range in the Europe.